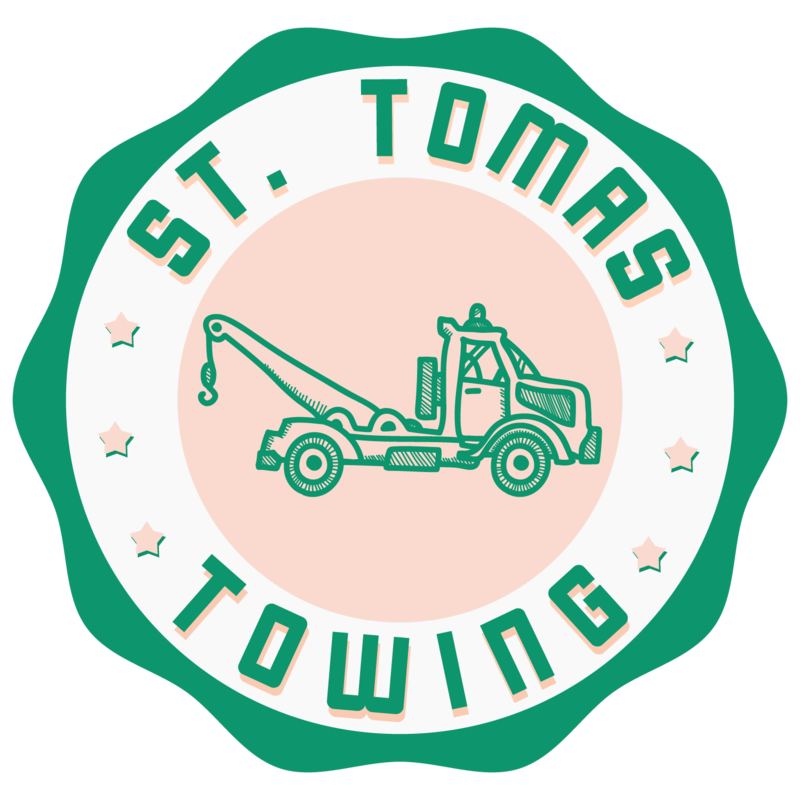 When car trouble assails you, call St Thomas Towing for quality roadside assistance service in Portland OR. Prompt and courteous service. 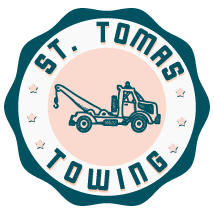 I will recommend to my customers in the Portland area to use you if they need to move their equipment to a new location. Amazing service. After waiting over three hours for my insurance company to get a truck out to me, I gave up and called speeds. Tim was at my car on the freeway in less than 30 minuets. Very professional and friendly service. 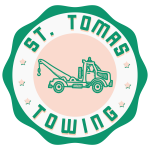 Will use again if I ever need a tow.